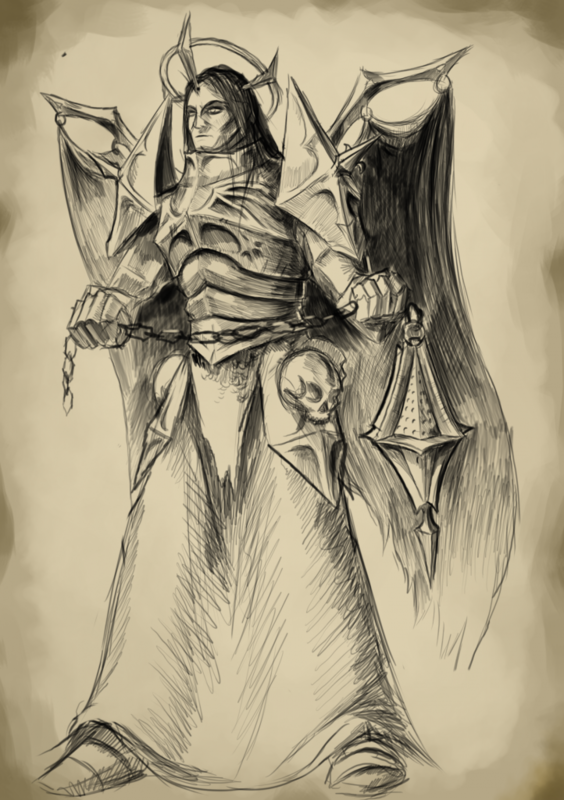 The pantheon of Shattered Kingdoms is rich and diverse, containing immortals of all temperaments and alignments. Some involve themselves in the lives of mortals almost daily while others keep to themselves. An immortal will appear to mortals as he or she sees fit. Role playing is imperative when making any sort of contact with an immortal, unless it is absolutely necessary to do otherwise. Each immortal will have different rules for accepting followers, as well as distinct codes of conduct for them. It is to your advantage to seek out this information before you commit to following a particular immortal, as god-hopping is looked upon with disdain.